From the opening line to the very last words, Karl Bort takes readers on a thrilling journey as Detective Nicholas Silvano tries to solve the brutal murder of four men in a Cleveland warehouse. 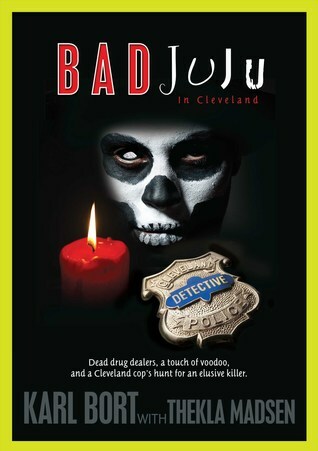 He soon discovers that the deaths are more than a drug-deal-gone-wrong but a strange case involving voodoo. Bort’s work as a policeman and his many years in Cleveland no doubt informed this novel, which is as realistic in its details as it is suspenseful. I hope Bort brings Det. Silvano back for another adventure! Great book to read. I like stories based on real cop action. It's not the blow-'em-up or unrealistic storyline. The events actually happened.